According to recent reports, Samsung is going to launch a Tizen handset in Russia in the coming weeks and after that, the Tizen handset will also be launched in India. The demand for low cost phones is abundant in these regions. Also the market presence and credibility of Samsung in not as strong as Europe or US in these regions. So as a test market Samsung will launch Tizen into Russia and India first to get its still infant operating system off the ground and into phones and see where it stands in the market with the rest of the mobile OSes that are already available in the market. Only a few people know about the Tizen Operating System because it is still not a mature operating system for phones. 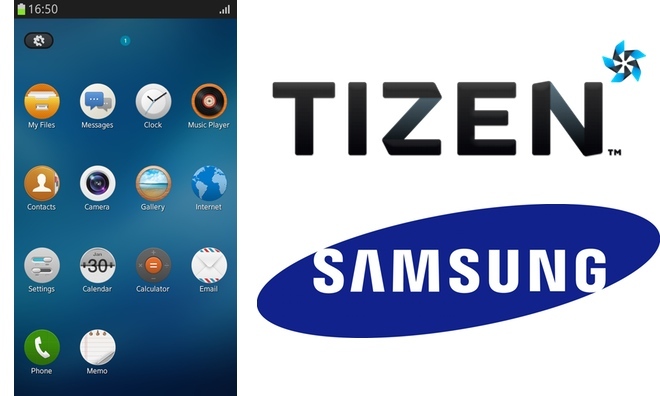 Tizen is an open source platform which Samsung jointly developed with Intel. Tizen offers an innovative operating system, applications, and a user experience that consumers can take from device to device. Recently Samsung has refreshed a lot of elements in the latest Tizen 2.2.1 build. Samsung has worked to incorporate parts of its Android design language, particularly in the apps drawer, notification tray and homescreen widgets into the Tizen OS. Not only do they look better, each of the elements are more feature rich than before, offering users greater control over the device and making it feel like a complete platform. The company insists the platform isn’t designed to replace Android. Saying that its part of its multi-OS strategy, but given its recent Galaxy Gear overhaul we have a feeling that the company is planning to do much more with Tizen. Earlier this year, Carriers like NTT Docomo (Japan) and Orange (France) canceled plans to launch a Tizen smartphone, explaining that the timing was not right. In emerging markets like India and Russia smartphones are generally bought by their affordability and looks factor rather than the software working under the phone. So by launching Tizen phones in these countries Samsung is playing a safe bet (at least that seems to be the thinking of the company).